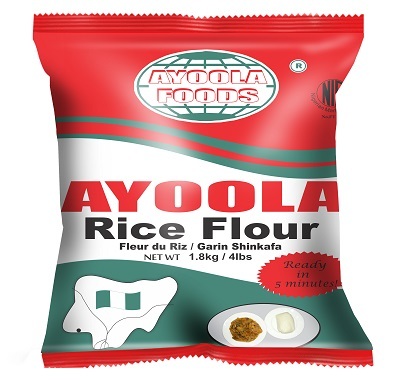 Ayoola Rice Flour | produced from finely milled white rice. Ayoola Rice flour is produced from finely milled white rice. One of the favourite foods in the northern parts of Nigeria, it can be used in the production of rice bread, noodles, cakes and deserts. 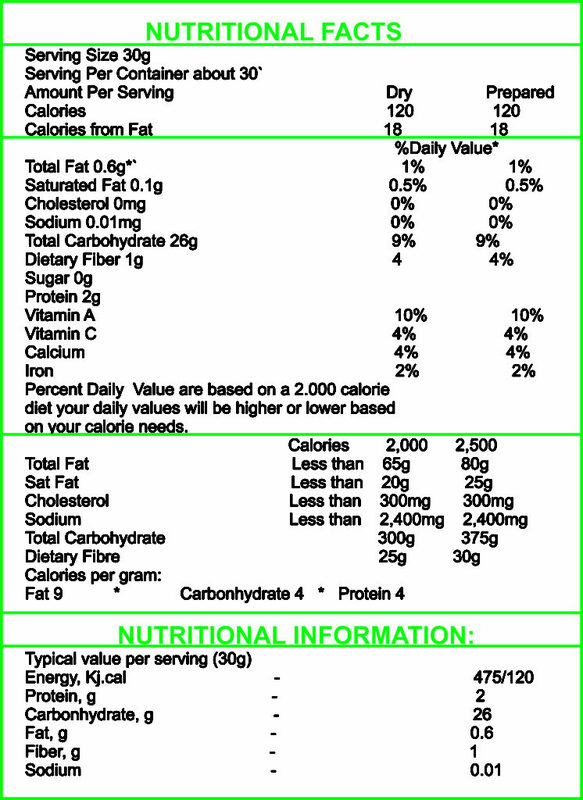 Ayoola Rice Flour is available in 0.9kg and 1.8kg pack sizes.